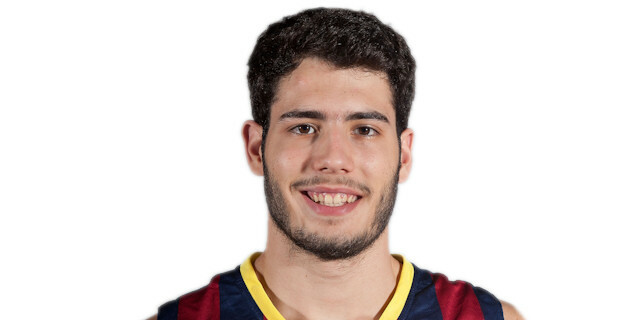 Made his debut with CB Rincon (Spain), LEB Gold, during the 2010-11 season, also playing with Unicaja II, EBA. Signed for the 2011-12 season by CB Malaga, also played with CB Rincon. Won the gold medal at the 2011 European U-18 Championship.